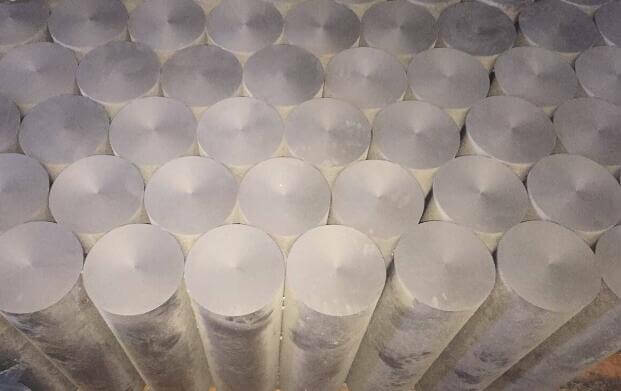 Isostatic graphite rods, D100*400mm, big promotion. 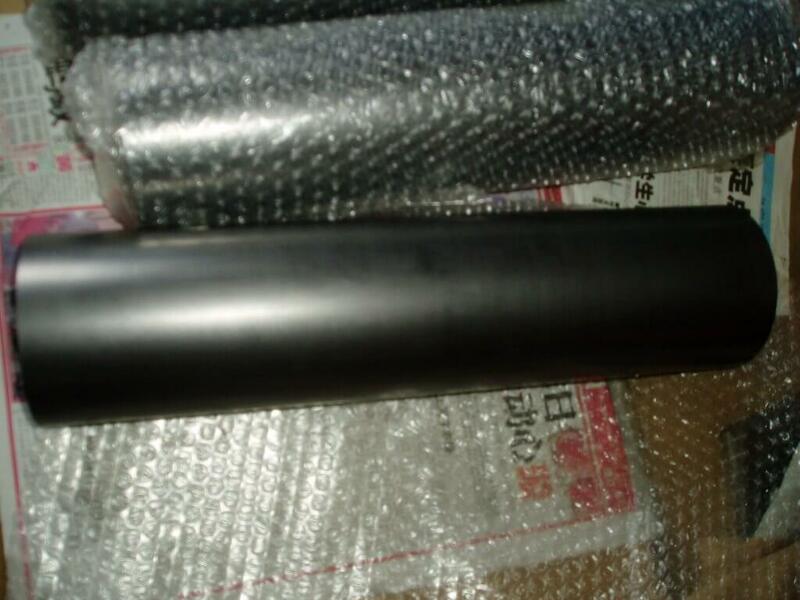 HOME > Promotion > Isostatic graphite rods, D100*400mm, big promotion. Enough stocks for this size of isostatic graphite rods. price: 100-180$/pc. due to quantity. CIF basis. 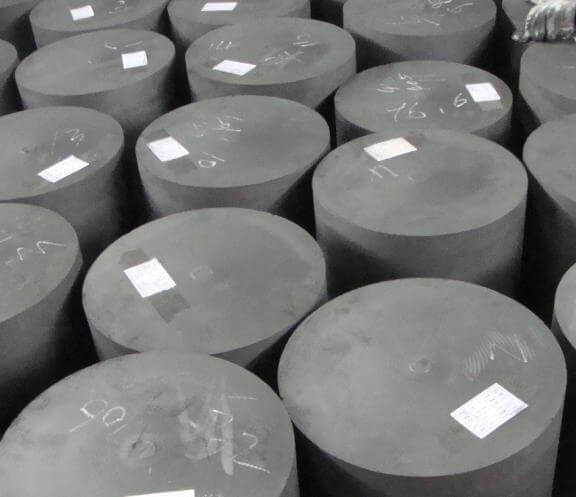 We are manufacturer of graphite material and products in china, with stable and reliable quality. Our material: Mouled graphite, isostaitc graphite, vibration graphite, extruded graphite, mechanical graphite and carbon brush materials. Products: machined graphite parts, graphite pipes, mechanical seal and bearing, carbon brushes and graphite bipolar plate..